May the Force be with you. 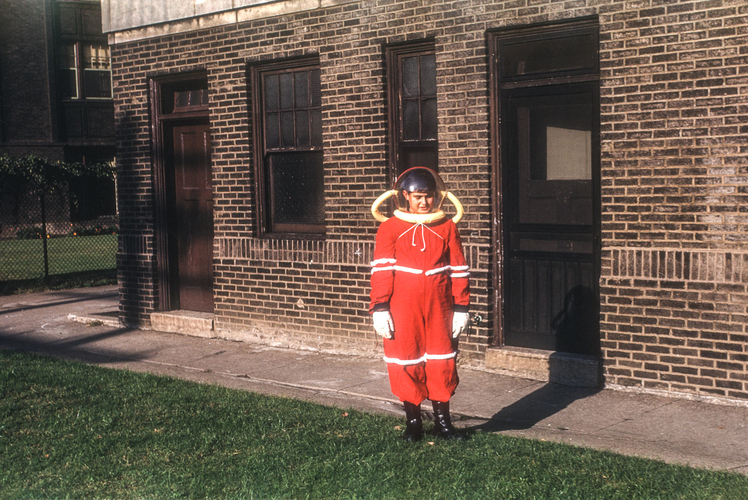 I wanna be a Spaceman. Will our Starship Troopers be similarly outfitted? Hey, it’s a bug planet! A little humor in times like these may help. Probably inspired by Flash Gordon, but that may be going back too far for some of you. Sometimes I wish that they could just beam me up, Scotty. Grandparents’ Day is celebrated on September 9 this year. After all, where would we be without them? 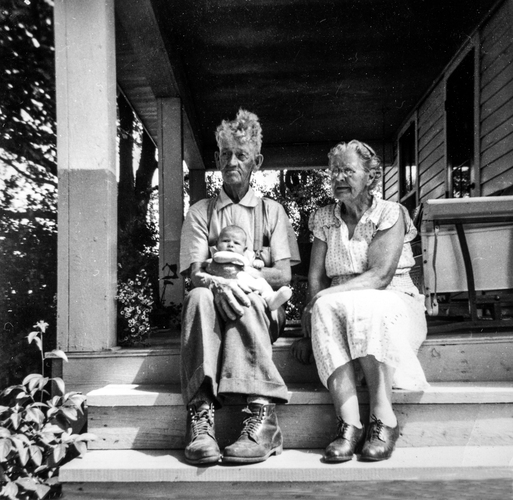 A close examination of this photo, “Grandparents“; U. S. c.1950, tells us more about this couple. Note the work shoes on the man and the somewhat swollen feet of the woman. Possible indications of a failing heart for the woman and a life of hard work for the man. 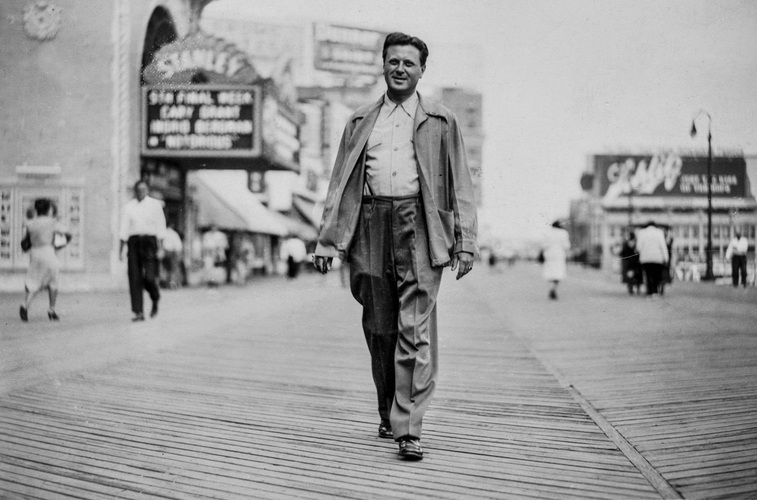 The most recent addition to our Atlantic City collection is “Atlantic City Boardwalk“. 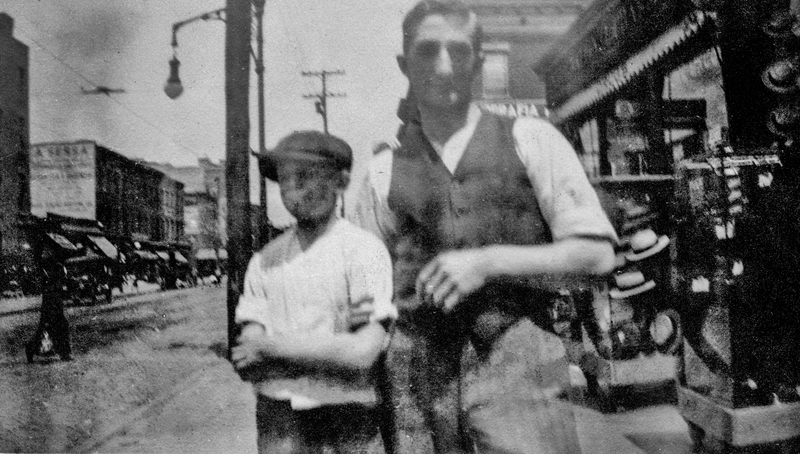 This was a souvenir photo taken by the G. Dobkin Studio in Atlantic City for the gentlemen shown walking on the boardwalk. For us at DPI the remaining question is how accurate can we be in placing the exact location and date of the photo? This proved to be relatively straightforward. A good starting point would be to argue that the date of the photo is approximately 1940 based upon the dress of the people. Although slightly out of focus the Stanley Theater is still visible. The theater was located at Kentucky Avenue and the boardwalk. What is more difficult but not impossible to determine is the listing on the theater marquee. Careful examination reveals a movie starring Cary Grant and Ingrid Bergman. The movie is “Notorious” so we can conclude that the date of the photo coincides with the release of this film, August 1946. Assuming that this is not a rerun, of course. DPI announces a new feature on our Facebook page. We have created a discussion group/forum designed to answer questions related to photography and/or Dispatch Press Images. This is a public group so virtually any postings are possible including photos. We encourage our viewers to participate. Simply click on “Visit Group” or go to “Groups” to access the Mailbag. 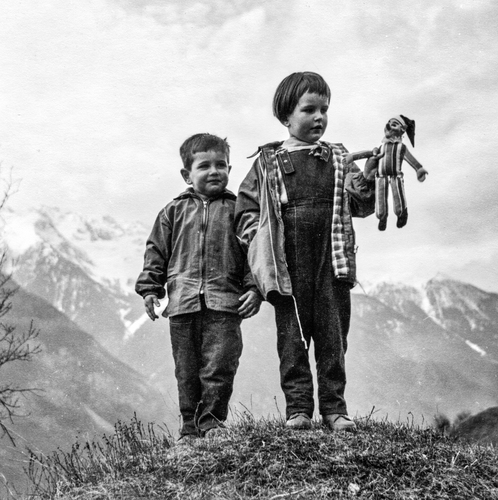 We believe that an iconic image deserves its own blog. 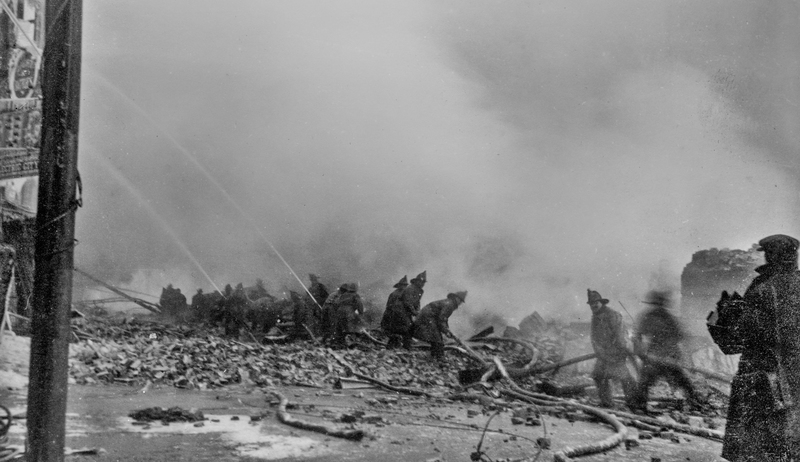 The U. S. location and exact date of “Firemen: Hold The Line” is unknown. 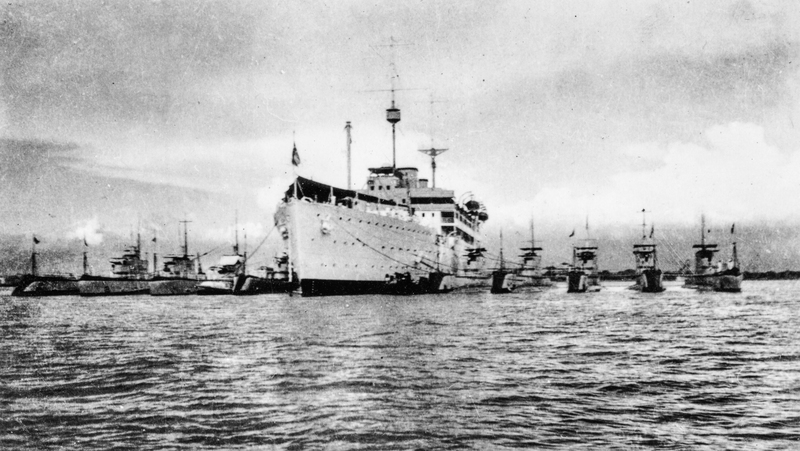 The assessment of the date is 1919. The term “hold the line” is a military term that we think is appropriate as the fire rages. 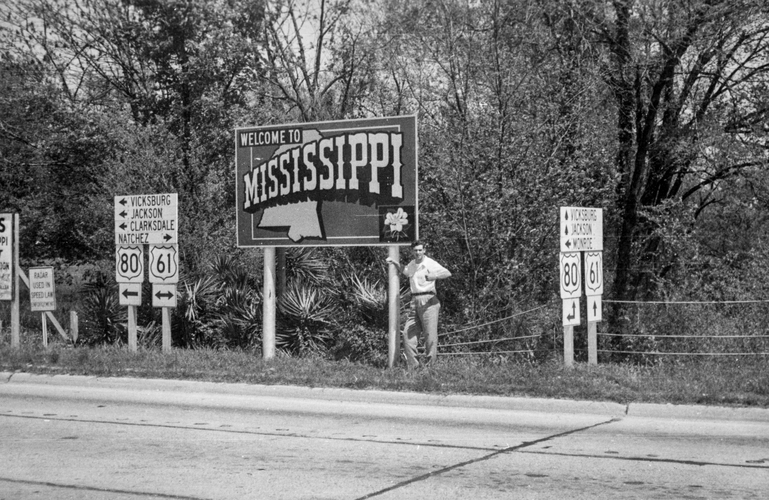 A sign partially reads “Electric City” at the extreme left which may give a clue to the location. Possibilities seem to range almost anywhere from Jacksonville, Florida to the state of Washington based on research. 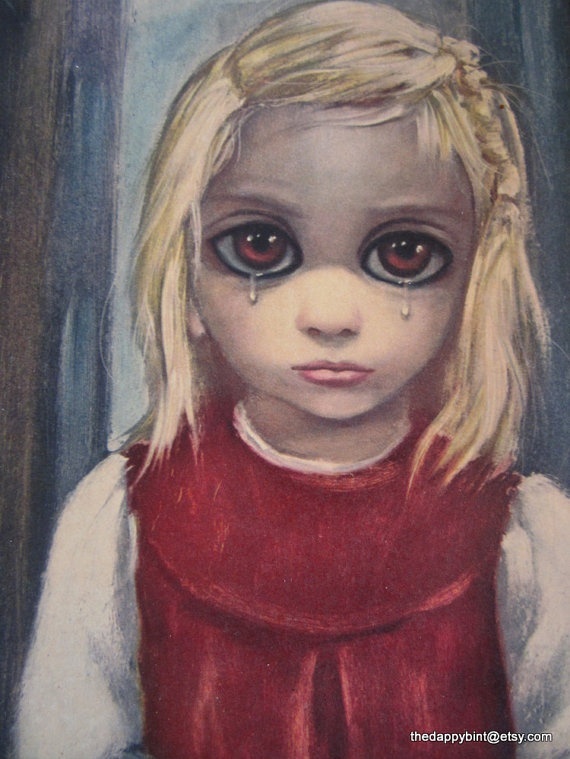 My family had purchased two copies of paintings by Margaret Keane known for her “Keane Eyes” a/k/a “Big Eyed Waifs”. 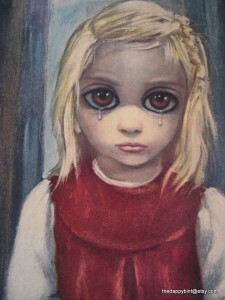 As a youngster I remembered the haunting eyes of these children in Keane’s paintings. They were very popular at the time. So it is that the lead photograph, “Tuco, Texas (1930)” brought back those memories to me of long ago. We cannot see the eyes of these two young girls. Strong sunlight made them squint, and what we have are their eyes represented by large dark circles because they are in shadows. 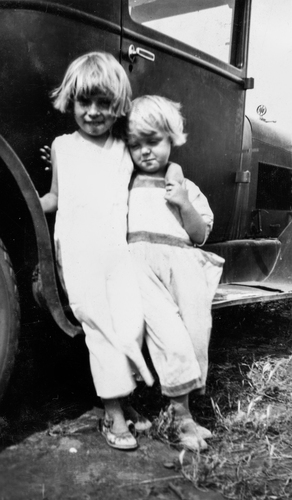 I see the same sadness in the closed eyes of these two girls growing up in the Dust Bowl as those represented in Keane’s paintings. Perhaps it is also the dust forcing them to keep their eyes closed.